Patio doors in Warren MI are a very important part of a house that can easily be overlooked. 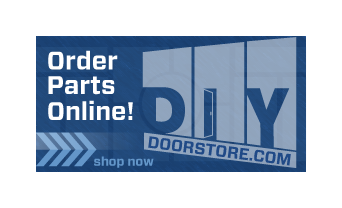 If looking the best, highest quality patio doors in Warren, Taylor Door Co. has many great, stylish options. The reason main reason we put patio doors in our homes is to be able to look into our backyards and let the sunshine in. Taylor Door offers the very best selection in glass door options in Warren, to help you see those beautiful summer days. Adding a glass patio door in Warren will really spice up the whole look of your home and add value to your curb appeal. 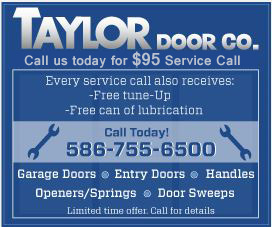 For more information on our patio door selection and installation call Taylor Door at (800) 734-0979.